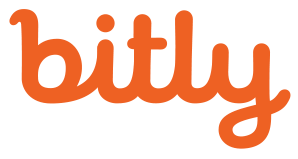 At Bitly, we do more than just shorten links; we encode them. 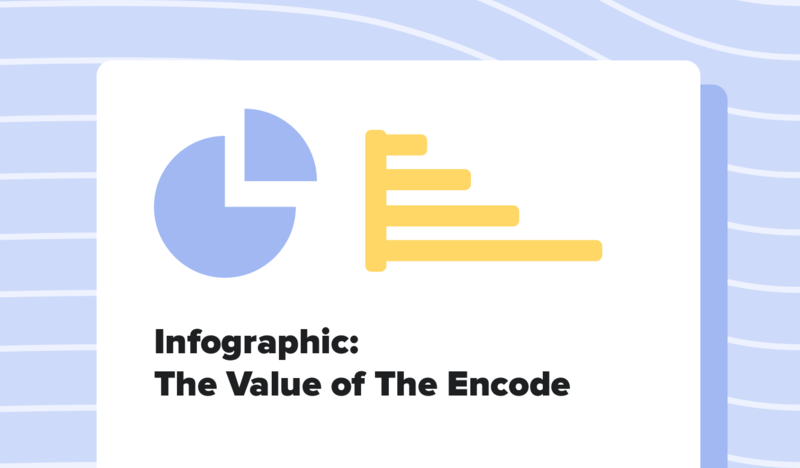 What is encoding? 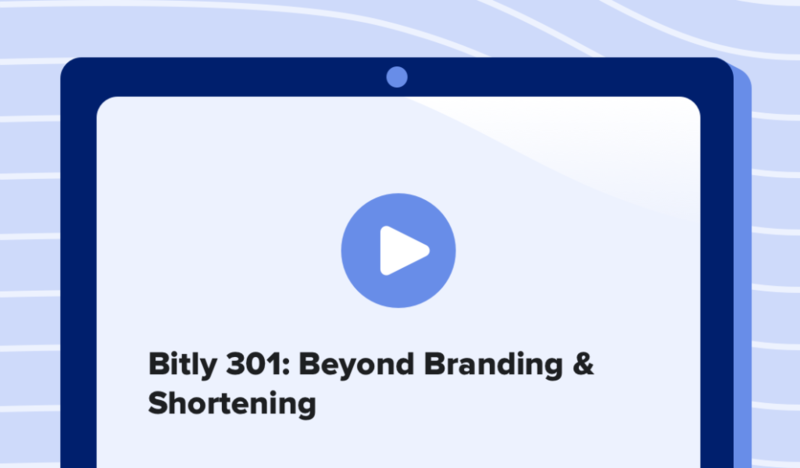 Encoding means to wrap our links with proprietary code that empowers marketers to collect rich insights into the behavior of their Bitlinks. 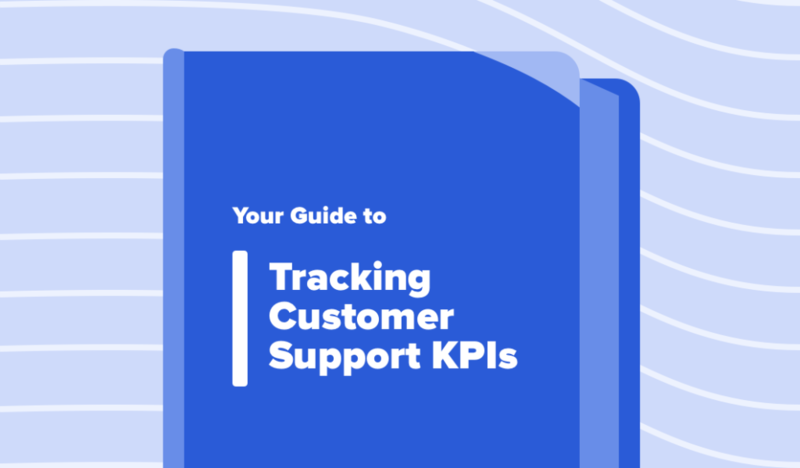 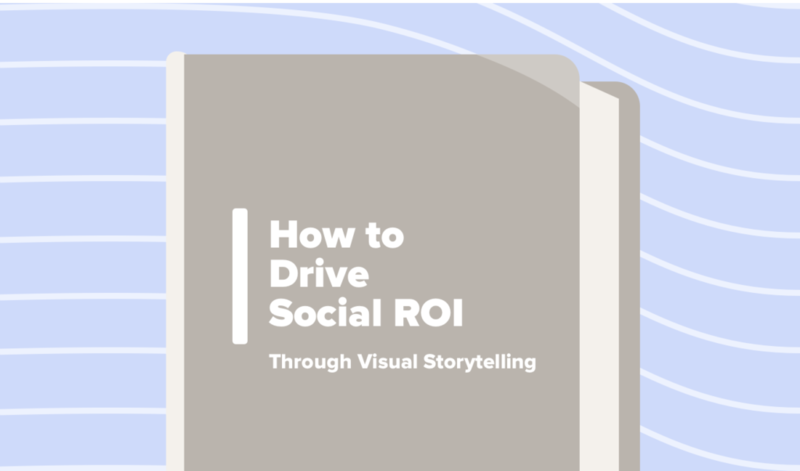 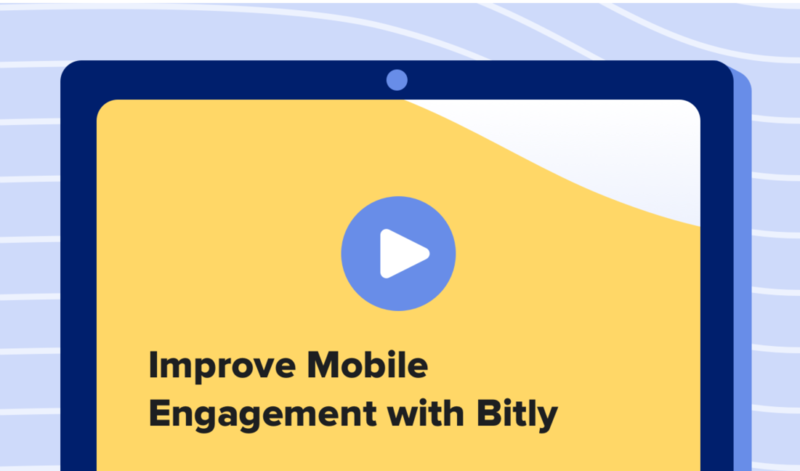 Learn what data marketers can capture through encoding with Bitly and how it can drive marketing success in this infographic.